Center New Texas Road will be closing on Monday, April 1, 2019 for landslide repairs. The closure is expected to last about 90 days. 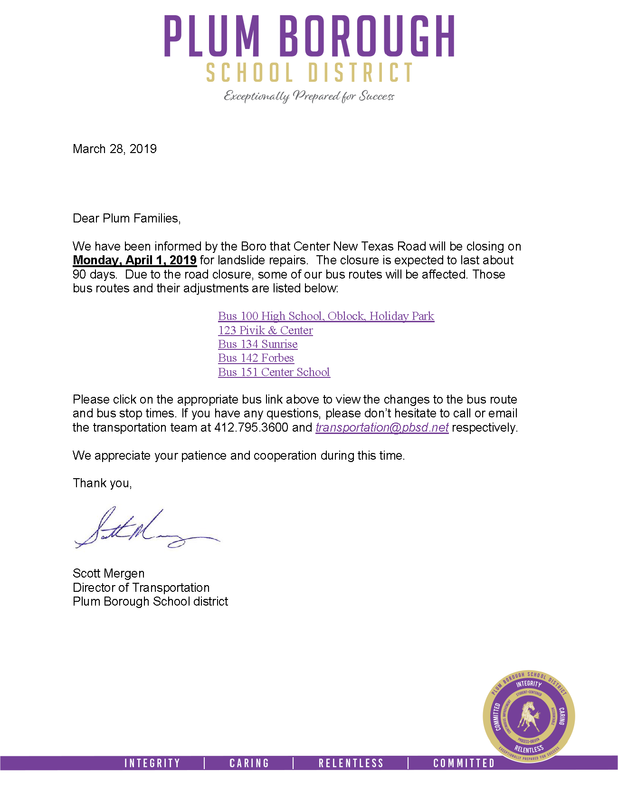 Due to the road closure, some of our bus routes will be affected. For detailed information, click here.